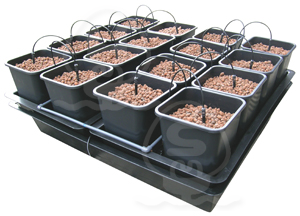 This system is a highly developed hybrid flood and drain system which works by flooding from the bottom of each individual pot. 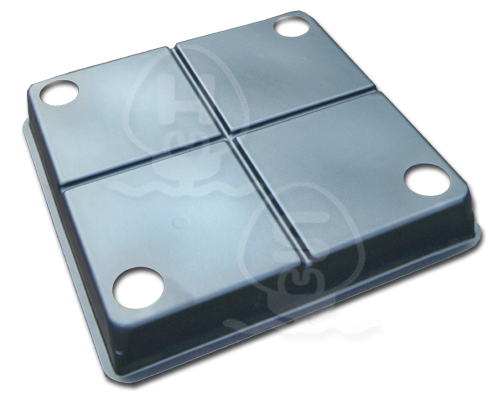 The pots are made up of three parts. 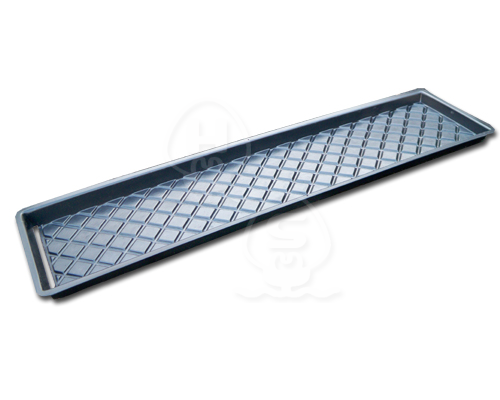 A stand with presetheigh and a 5 degree slope which allows all the water to drain back to the main tank, stopping the roots from sitting in the water. 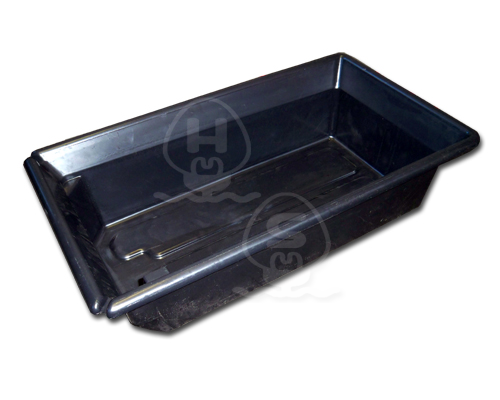 A base pot which has a water tight gland through which the nutrient is delivered and a separate drain pot which has machined holes in the base, allowing the flood and drain action. 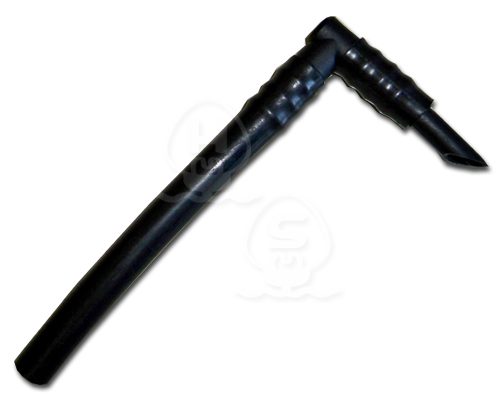 The delivery pipe is connected to the base pots which allows a slow and even flood. 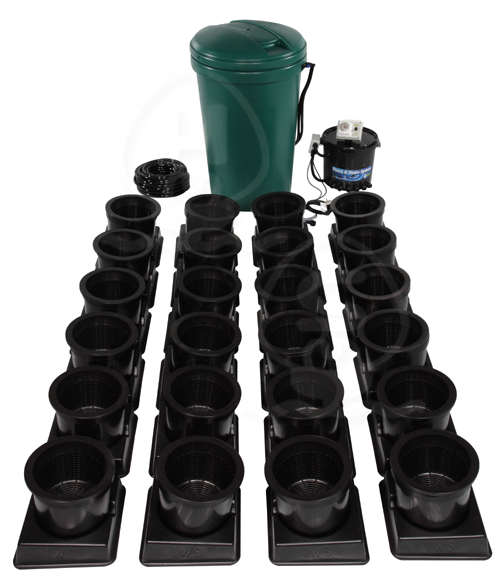 When a pre set saturations in the medium is met, the grow system then switches automatically to drain and works in reverse, sucking out all of the nutrient from the base of the pot leaving the rootsmoistened but never oversaturated or left standing in water. This unique 'drip system' that uses pots. 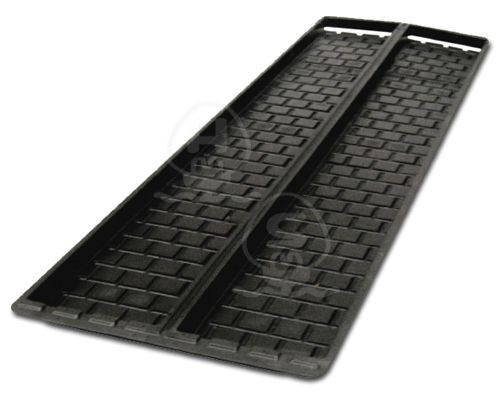 Ideal to enhance your growing area. 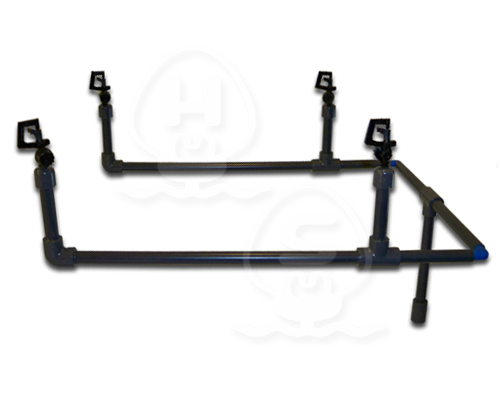 It is a low-level modular system, designed to give you maximum growth, yield and convenience. Run to waste and minute timer functions. 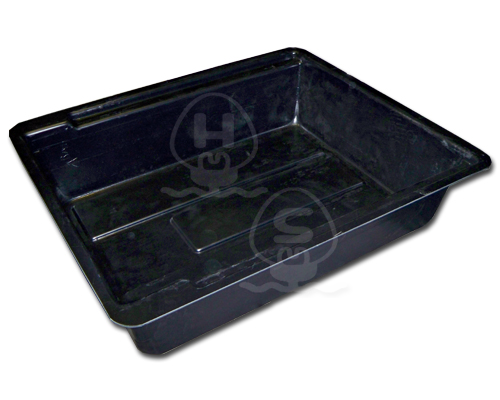 Easy-grow self-watering planters. 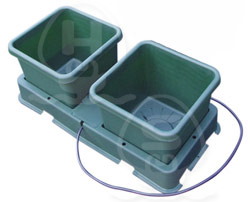 Auto Pots are plant driven systems that automatically feed water and nutrients to your plant as required using only gravity, with no pumps are required! 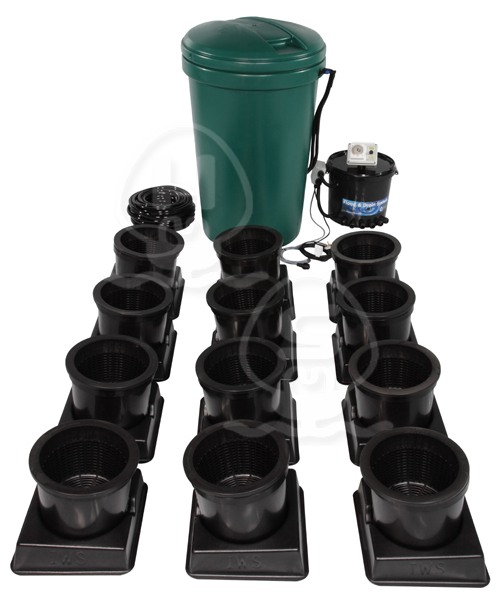 This 2 pot Autopot kit comes with: 2 x 15ltr Autopot modules with Aquavalves, 1 x 47ltr reservoir and all tubing and fittings to connect the System. 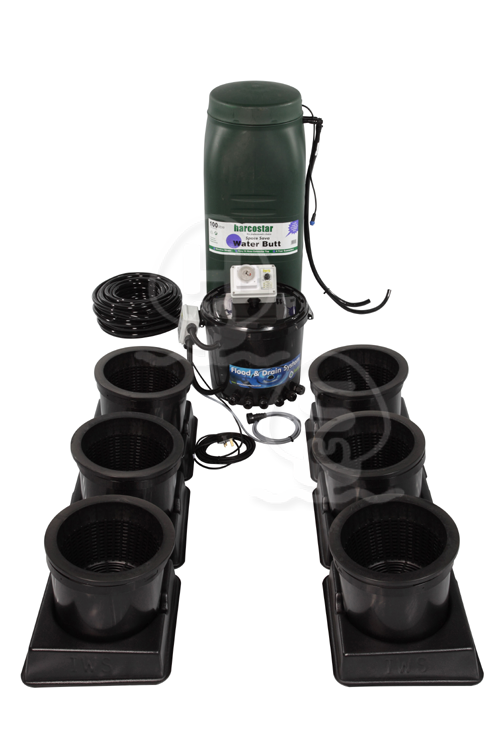 Comes with: 3 x 15ltr Autopot modules with Aquavalves , 1 x 47ltr reservoir and all tubing and fittings to connect the System. 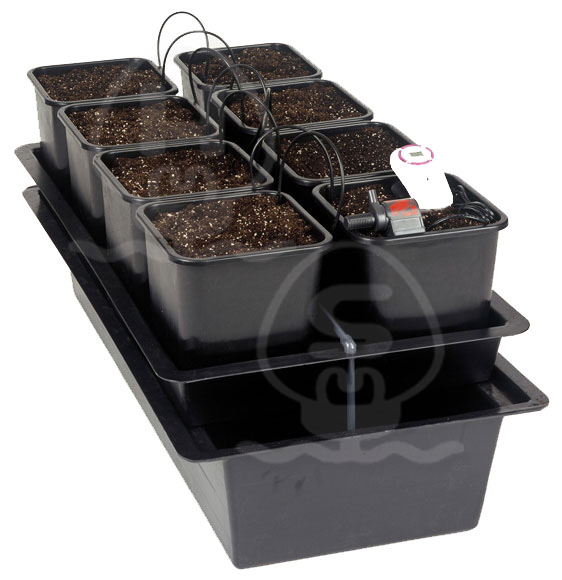 Comes with: 6x 15ltr Autopot modules with Aquavalves, 1 x 100ltr reservoir and all tubing and fittings to connect the System System. 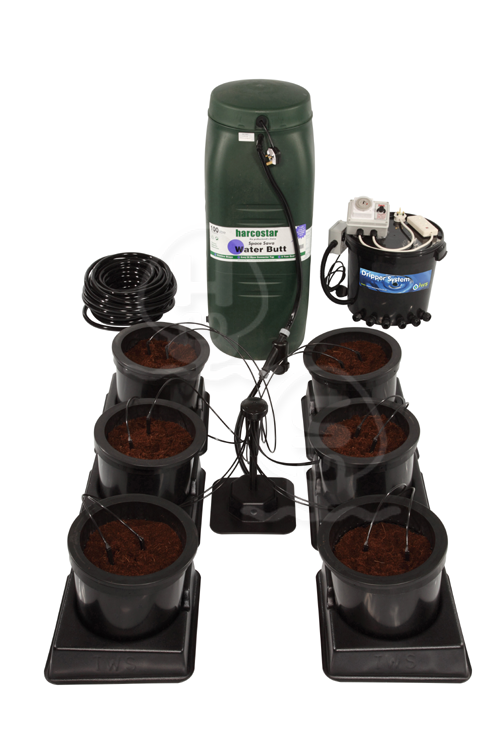 Comes with: 12x 15ltr Autopot modules with Aquavalves, 1 x 190ltr reservoir and all tubing and fittings to connect the System. 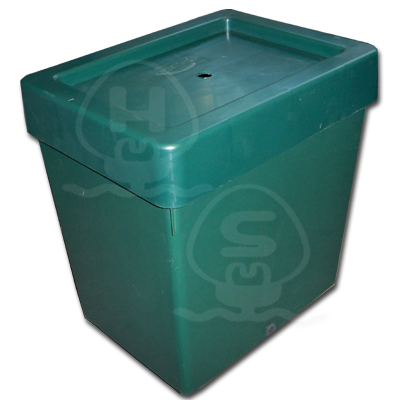 Comes with: 24x 15ltr Autopot modules with Aquavalves, 1 x 350ltr reservoir and all tubing and fittings to connect the System. 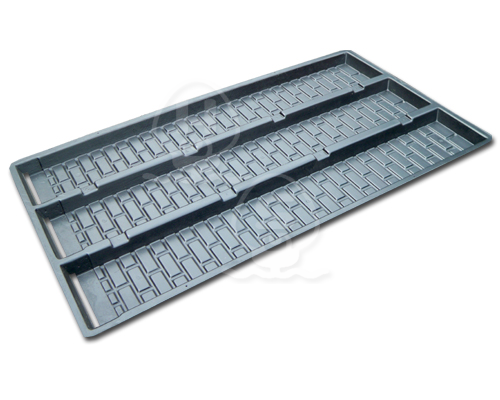 The Multiflow is a Flood and Drain type Hydroponic growing system. 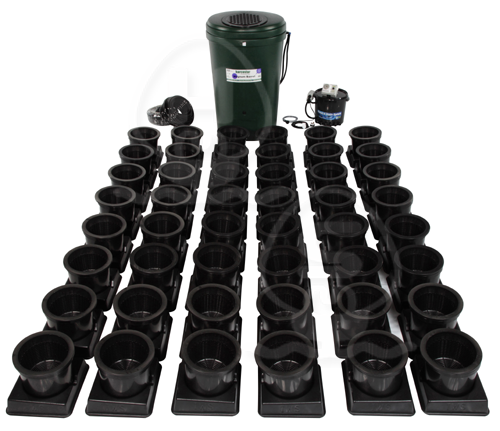 The operation is simple: the pots are flooded with nutrient solution from the bottom through the growing medium to a preset level and then drained off again. This process evenly moistens all the root system in each pot. The V2 Multiflow has two main advantages over the V1 system, the use of custom built microprocessor based irrigation controller. 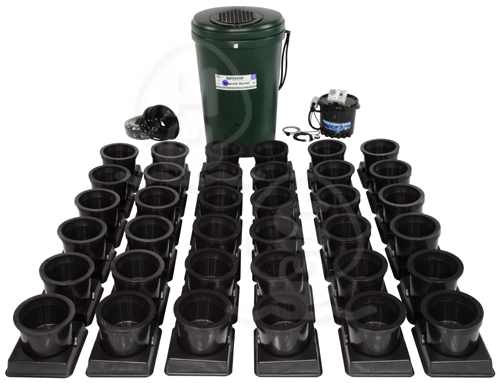 This allows you, the grower, to decide exactly how often and for how long to flood your system for, making it suitable for almost any growing medium to be used (flood cycles from six times per day to once per week, from one to forty-five minutes). Find out more.. 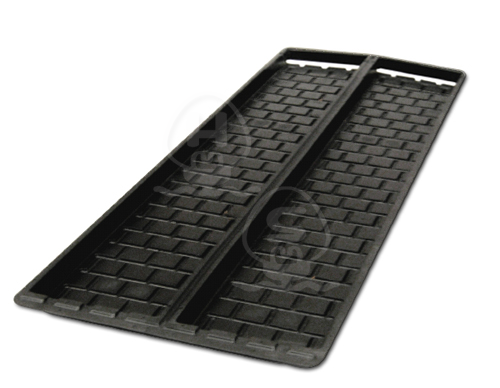 Flood and Drain is one of the simpliest and most reliable methods of hydroponic gardening. 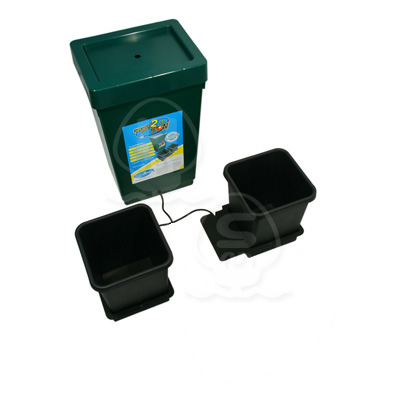 As the nutrient solution rises up the pot during a flood cycle it pushes any gases made by the plants root system out of the growing medium, it washes any old or high strengh feed away, effectively making each feed a flush and also helps to reset the PH. Finally as the nutrient drains away it drags in fresh air helping to provide oxygen to the root enviroment. 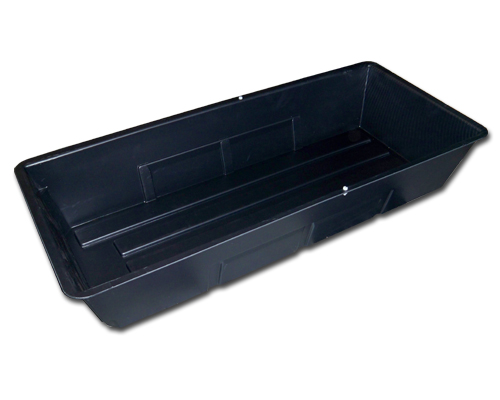 The easy2grow Kit comes supplied with: x1 47ltr tank, lid & top hat grommet, x1 2Pot tray & lid, x2 8.5ltr pots, x2 Marix discs, x2 Root Control Discs or RCD's. 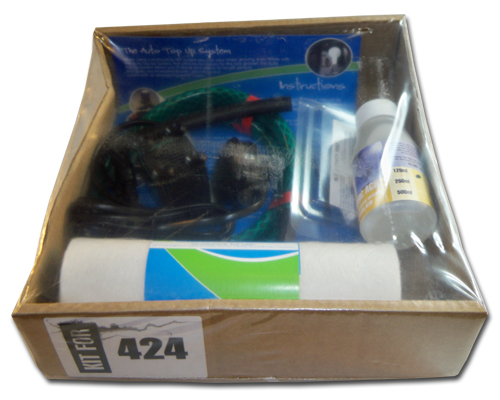 A complete kit that will water & feed your plants without the need for pumps, timers or electricity. 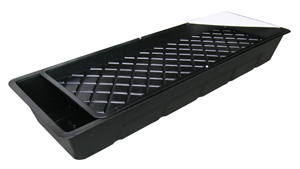 Dimensions: Length = 63" Width = 29.5" Height = 15.5"
Aeroponics gets great results because roots are suspended in the air and are constantly sprayed with water and nutrient. Nutriculture spent two years developing the Amazon ensuring that it produced aeroponic standard results at the right price. 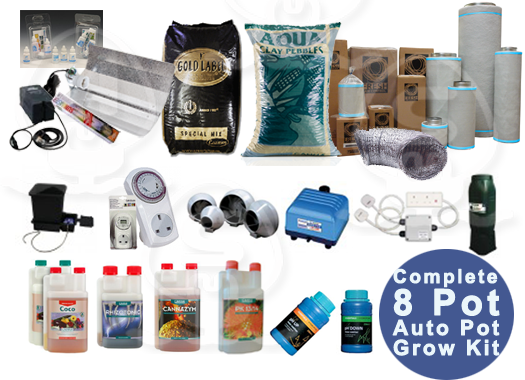 The AQUAtray system has been introduced by AutoPot, to meet the demands of the domestic grower for a low cost and a low maintenance alternative to NFT systems. 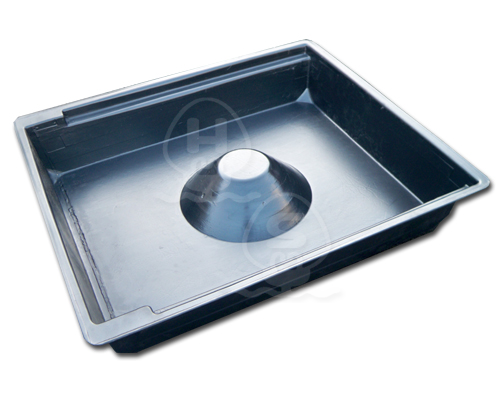 A single AQUAvalve that regulates the flow of water to the tray controls the feeding and watering of each AQUAtray. 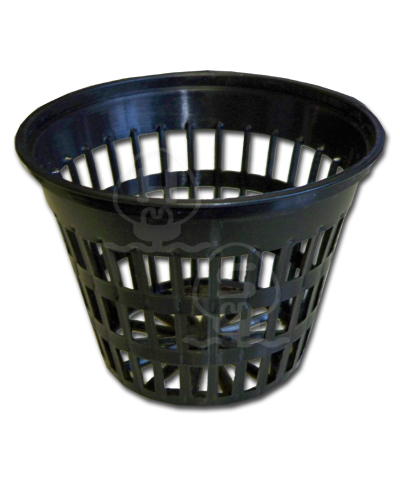 By growing in pots the grower has the full advantage of being able to remove and change plants when and where necessary. Plants can be lifted from one system to another with ease and without causing stress to the plant. 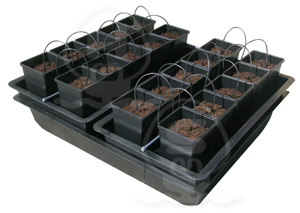 The use of pots offers the grower a wider choice of potting mediums such as soil mixes, coco fibre, rock-wool, perlite, vermiculite and combinations of each. 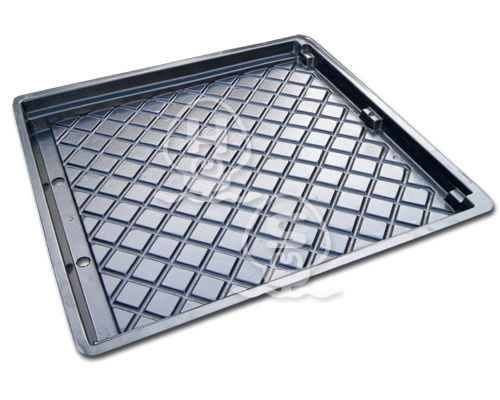 Extending and expanding the AQUAtray system can be done with ease at any time. 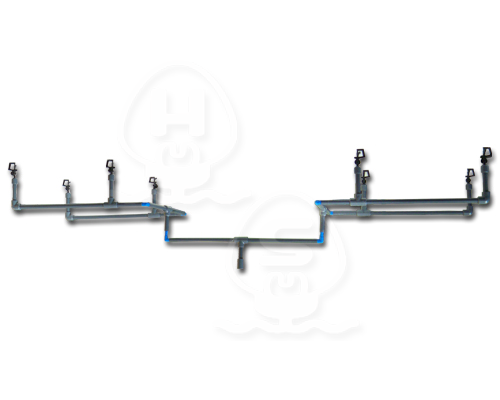 Simply use connecting Ts and join to the existing 4mm pipe of the system in use. 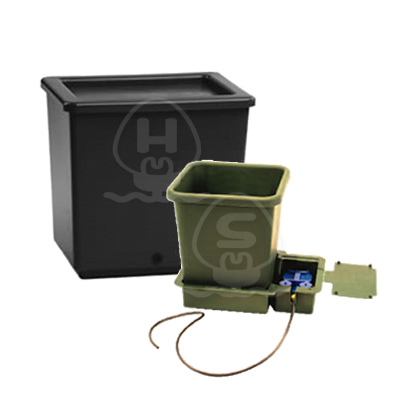 The Complete Kit includes: Dual Flow Tray, 40/80 litre Reservoir Tank, Correx Cover, Submersible Pump, Spreader Matt and all Drain Fittings/ Piping. 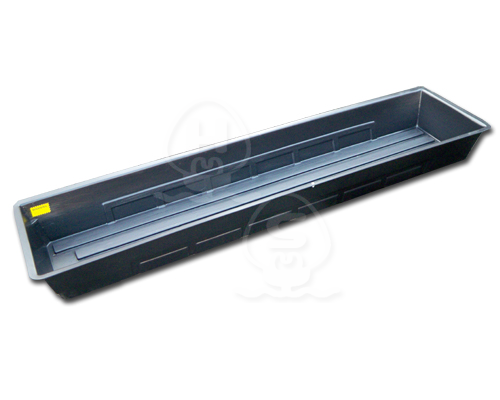 Dimensions: 1180mm length x 480mm width x 305mm height - (single complete unit). The Dual Flow has the unique ability to be used either as an EBB and Flow system or as a Nutrient Film Technique (NFT) system, simply by rearranging the components supplied within the kit. 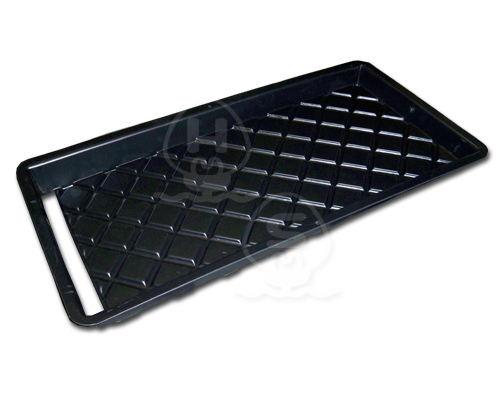 A total of 1.7 square meters (15 square Feet) of growing area is achieved when using the Dual Flow with its maximum extension of 5 trays. 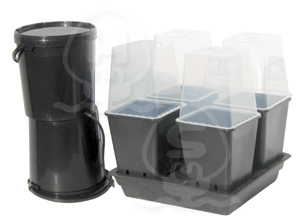 The Dual Flow Complete kit is supplied with a 4mm thick Correx cover that is used to protect your plants roots from unwanted light and possible contamination. 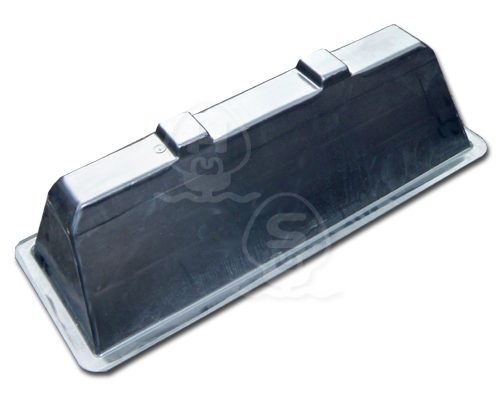 High quality plastic growing pot to complete your pot culture system. 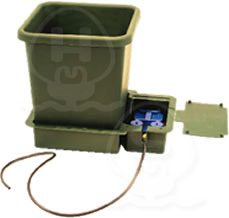 The Air-Pot RTA System allows multiple pots to be watered either by hand or with a dripper system and the waste water to be directed anywhere you choose, for example this could be a common waste point such as down a drain, or back into a nutrient reservoir if the nutrient is being re-circulated. 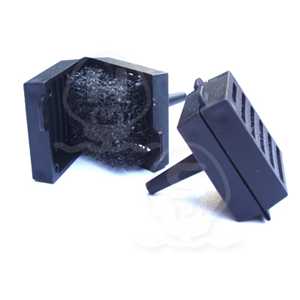 Read more..
..As the water runs through the pots into the RTA Stands, it immediately drains into the RTA Control Unit and activates an internal pump that sends the water anywhere you chose. 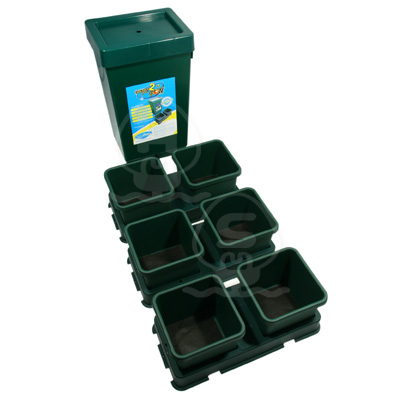 This simple but very effective system can be made to fit any size garden and provides a convenient way to manage your irrigation programme regardless of your chosen media or irrigation method. 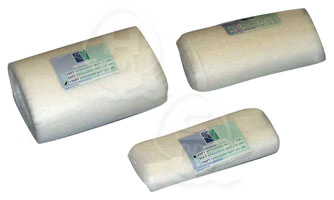 The Vegiagtor range was developed over 12 months of constant trialling and testing! 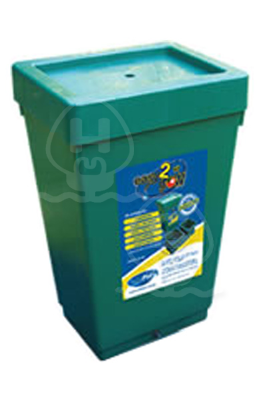 Available in 6, 12 and 24 pot configurations, using high quality, 3L pots. All systems are engineered to fit into a 1.2m square grow room.No more vegging in the main system! 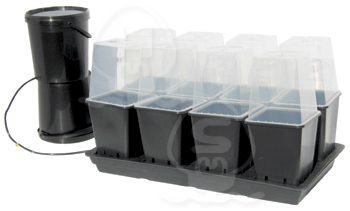 The Vegigator is a multi-pot flood and drain system that enables growers to take cuttings and seedlings to the next stage befoew putting the plants into a larger system. 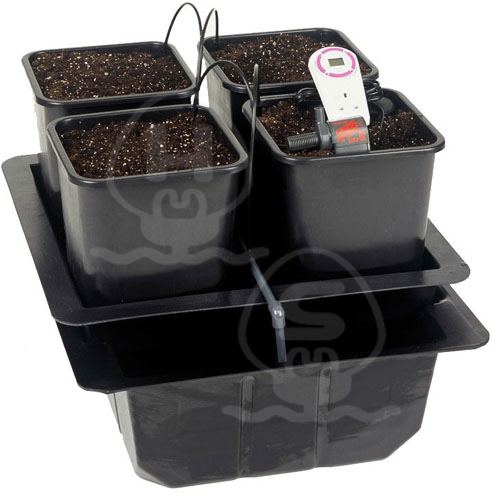 This maintenance-free, award-winning, high-tech growing system controls soil conditions, eliminates guesswork and more than doubles the yield of a conventional garden with less fertiliser, less water and virtually no effort! No digging or weeding. 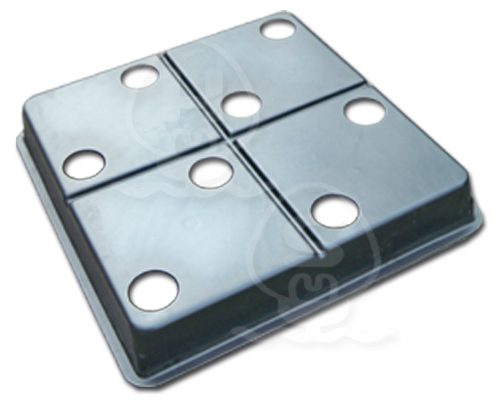 You simply add slow release feed (supplied), cover and watch your plants grow. 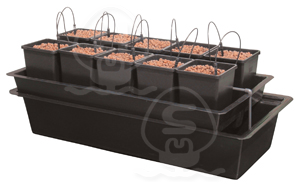 Ideal for a wide variety of vegetables, herbs and fruits on its own, add a staking kit for larger plants. 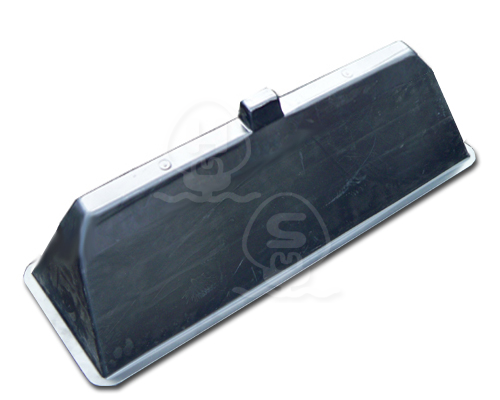 All durable plastic components are UV stabilized and are available in green, white and terra cotta, Holds 2.0 C.F. 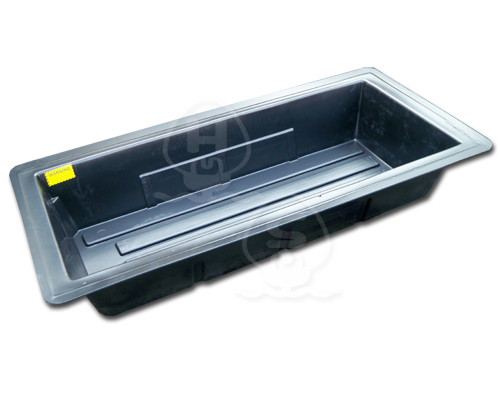 of Potting Mix, Holds 3 Gallons of Water. 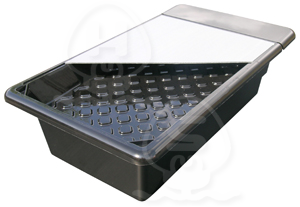 Maximum lighting of plants thanks to two air cooled lights fitted into the system in a glass tempered tube. 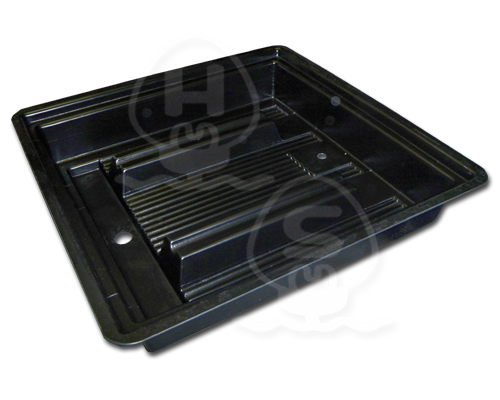 Integrated 80 litre reservoir in the base of the system. Integrated ventilation system comprising air cooled lighting tube and two oscillating fans. Ingenious feeding system using 1 metre Rockwool slabs suspended vertically ensures steady feeding and irrigation. Simplicity of operation and maintenance. Many years of research twinned with years of experience lead to the development of this truly innovative growing system with its growing surface in a cylindrical shape and the lighting fixtures hanging vertically through the centre, the whole growing area receives more light than is possible with a traditional growing system. 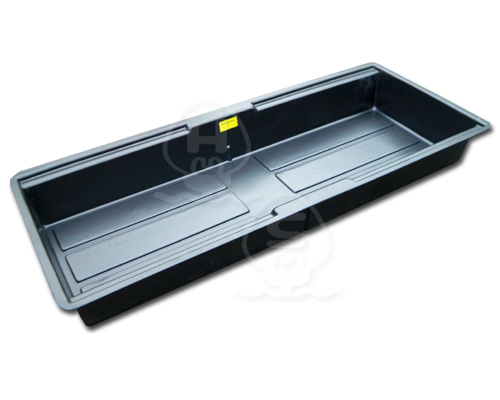 The Ecosystem is the ultimate growing system as it allows you to easily double your yield for the equivalent floor space. A vertical system takes up less space than traditional systems while capitalising on every photon of light. 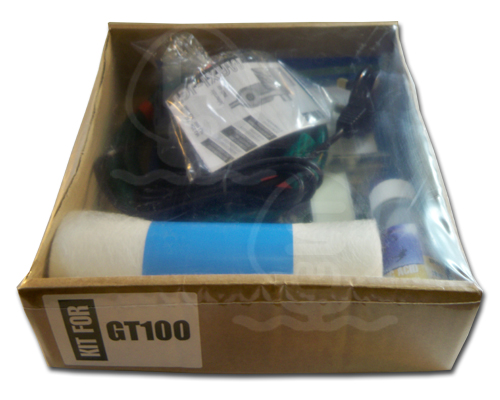 Comes with pump pack, deilvery tubes, pH testers and pH down. 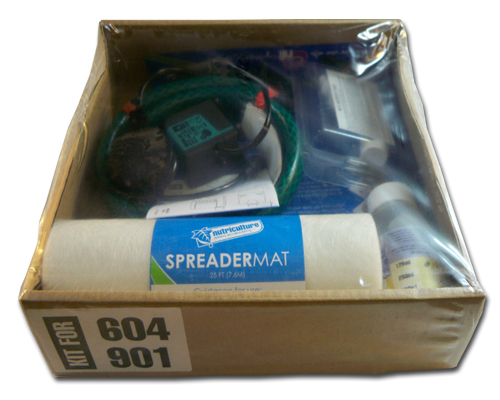 Each kit comes with: Growing tray, Reservoir, Corriboard , Submersible pump, Delivery tubes, Spreader mat, PH test kit, Ph Down fluid and full instructions. 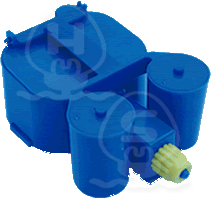 Click here for NFT Replacement Pumps.